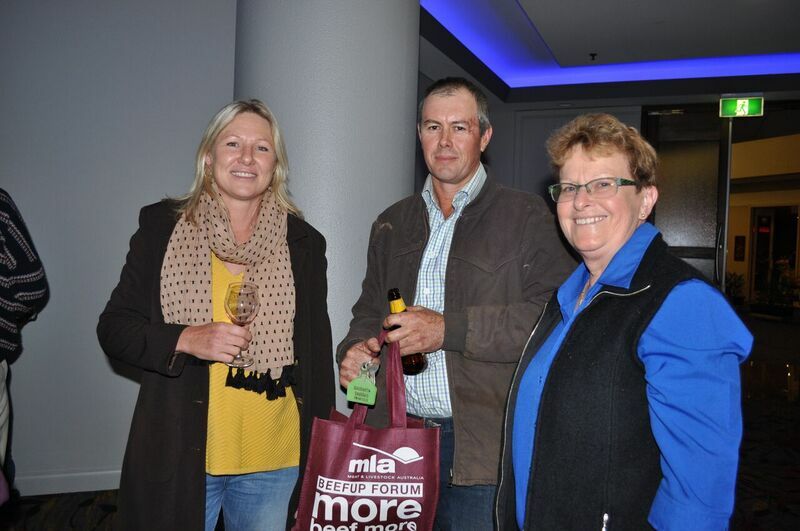 Much has happened during the past quarter with the Alice Springs Show and Beef Breeders Dinner, conferences, workshops, record prices at cattle sales, winter rain and even two major elections, to mention a few of the events. 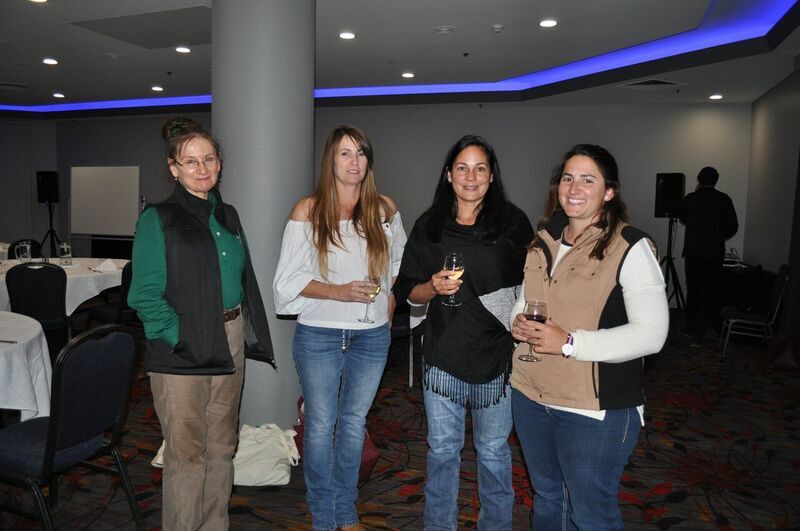 The Northern Beef Research Update Conference held in Rockhampton during August provided a good indication of where the industry is heading in terms of research, development and adoption of new technology. Some of the main themes at the conference revolved around nutrition and phosphorus supplementation, pasture management and legumes, genetic improvement with gene marking, business management and animal health and welfare. Remote technologies, including precision management, as well as animal behaviour studies created much interest. A panel discussion on improving the adoption rate of new technology did not provide a solution, but delegates agreed that closer collaboration between research institutions, producers, and service providers is essential to move the industry forward. For further information on the many topics reported on in this newsletter please contact the staff at AZRI.